Figure 2. Constant-Velocity Joint and Axle Shaft Removal. Figure 1. Constant-Velocity Joint and Axle Shaft Removal. Figure 3. Constant-Velocity Joint and Axle Shaft Maintenance. Constant-Velocity Joint and Axle Shaft Removal. groove to slip through joint. It will expand when shaft is out of joint. 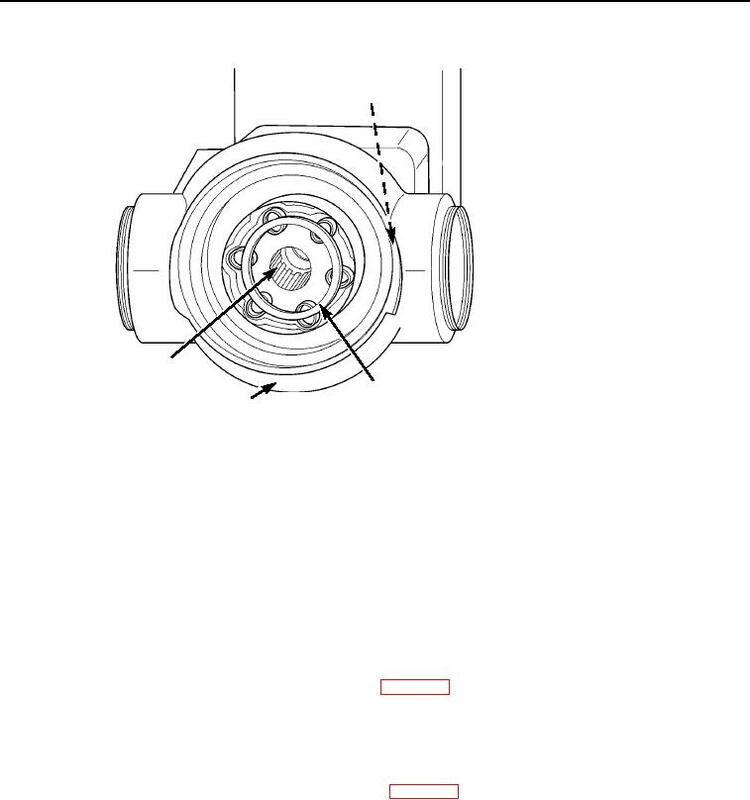 Separate axle shaft (Figure 3, Item 1) from constant-velocity joint (Figure 3, Item 2). Clean parts IAW General Maintenance Instructions (WP 0162). Inspect parts IAW General Maintenance Instructions (WP 0162). All parts must be clean before installation to prevent damage to constant-velocity joint.